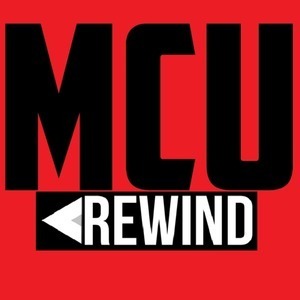 MCU Rewind: The 100th Episode! 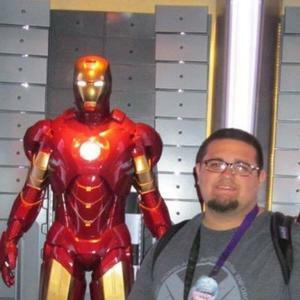 In this 100th podcast episode withwe rewind all the way back to before the MCU. Plus, we steal an idea from a popular Comedy Central tv show, Drunk History.